The reality duo did nothing to quieten reports as they greeted each other with a huge hug and kiss on Tuesday in Brentwood to continue filming of the ITVBe reality show. ● Daniel Craig drops bombshell revelations on his last role as spy 007 in the 25th James Bond movie Actor Daniel Craig dropped some bombshell revelations on his role as James Bond on Friday. ● Arcángel posts $2,000 bail after being arrested outside Las Vegas bar for alleged domestic battery The 33-year-old Latin pop star was arrested early Thursday in Las Vegas for investigation of misdemeanor domestic battery. 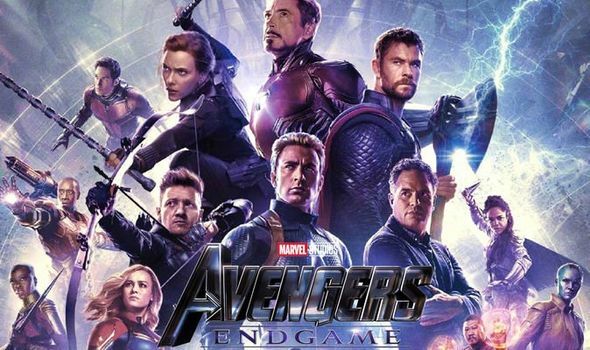 ● Avengers Endgame spoilers: Is THIS character ACTUALLY ALIVE after MAJOR plot twist? AVENGERS ENDGAME made it clear the surviving Avengers would reverse the snap. But is THIS character still alive after all? ● Susie Bradley gushes over boyfriend Todd Carney after Bali trip They've just returned home to Australia following a romantic getaway in Bali.